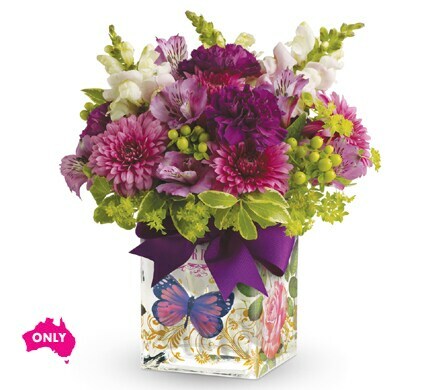 Lift a good friend�s spirits with a lovely lavender and green arrangement, and send cheerful wishes their way! Presented in a Enchanted Keepsake vase. 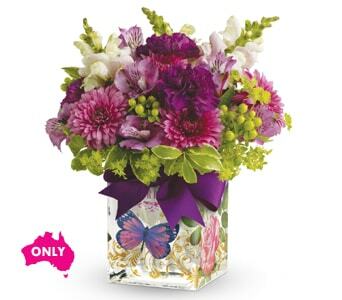 The Enchanted Keepsake vase is 12cm high and 10 cm wide.